Below is a comprehensive list of hotels in Rame. Use the sort links to refine your search or to find featured accommodation in Rame. Many of our hotels in Rame feature no booking fees and best price guarantee when booked through the Pictures of England website. 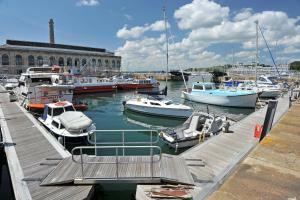 To list your hotel in Rame, click here. 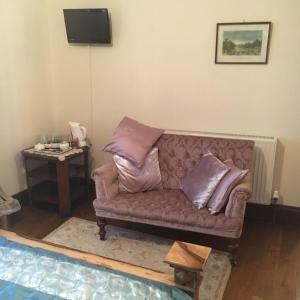 Located in a designated area of outstanding natural beauty in south eastern Cornwall, Rame Barton offers bed and breakfast rooms as well as self-cater..
Wringford Farm Annexe is a holiday home located in Cawsand, 7 km from Plymouth. The unit is 25 km from Tavistock. There is a dining area and a kitche.. 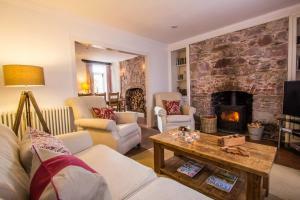 The Firlet offers accommodation in Cawsand, 6 km from Plymouth. The unit is 24 km from Tavistock. Free private parking is available on site. The unit.. 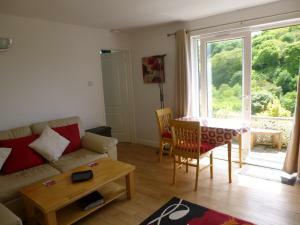 The Firs B & B is located in Cawsand. Free WiFi access is available. Each room here will provide you with a TV. There is also an electric kettle. 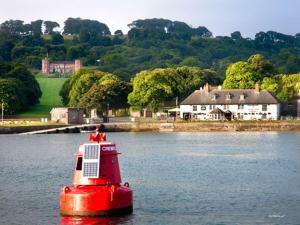 Feat..
Blue Monkey is located in Cawsand. Free WiFi access is available in this holiday home. 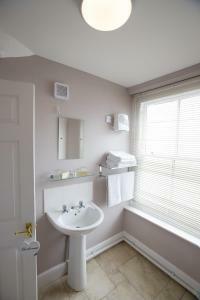 The bathroom also comes with a hairdryer. 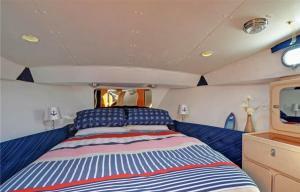 Extras include a fire..
Blue Seas offers accommodation in Cawsand, 48 km from Torquay and 3.7 km from Plymouth. The unit is 23 km from Tavistock. The kitchen has a dishwashe.. 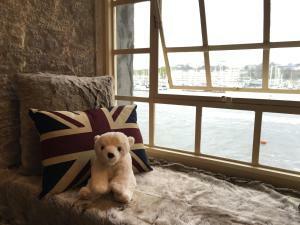 Situated in the village of Cremyll on the banks of the River Tamar with fabulous views to Drakes Island and Plymouth, Edgcumbe Arms is a pub with free..
Royal William Yard Clarence is situated in Plymouth, 1.5 km from Plymouth Pavilions. 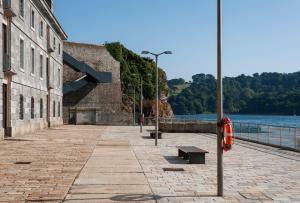 Plymouth Hoe is 2.1 km from the property. Free WiFi is featured t.. 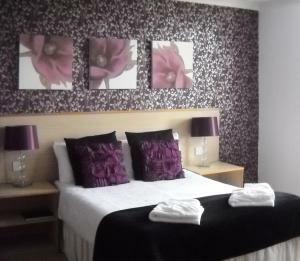 Featuring a waterfront location, Drake's Wharf offers stylish accommodation with self-catering kitchens and free WiFi. With free onsite parking, each .. 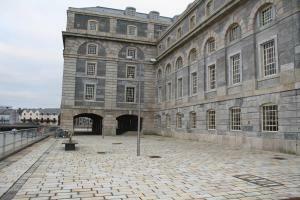 Located on a peninsula in Plymouth, Royal William Yard offers self-catering accommodation. Free WiFi is accessible at the property. Royal William Yar.. 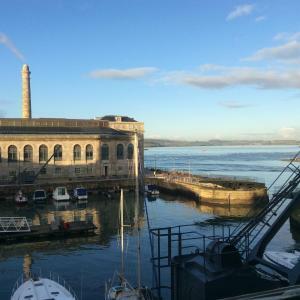 Situated in the prestigious Royal William Yard, these apartments in Plymouth offer excellent self-catering accommodation with free WiFi and river view..
Carbeile Inn is located in Trevol Road, Torpoint and just under a mile from Torpoint’s ferry port. It offers a restaurant, bar and a garden. 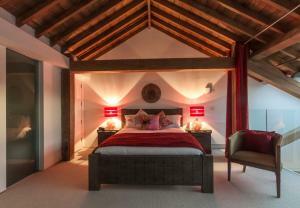 Rooms ..